Conti Eco Contact 5 fuel savers? Saving fuel and reducing running costs is important to drivers. 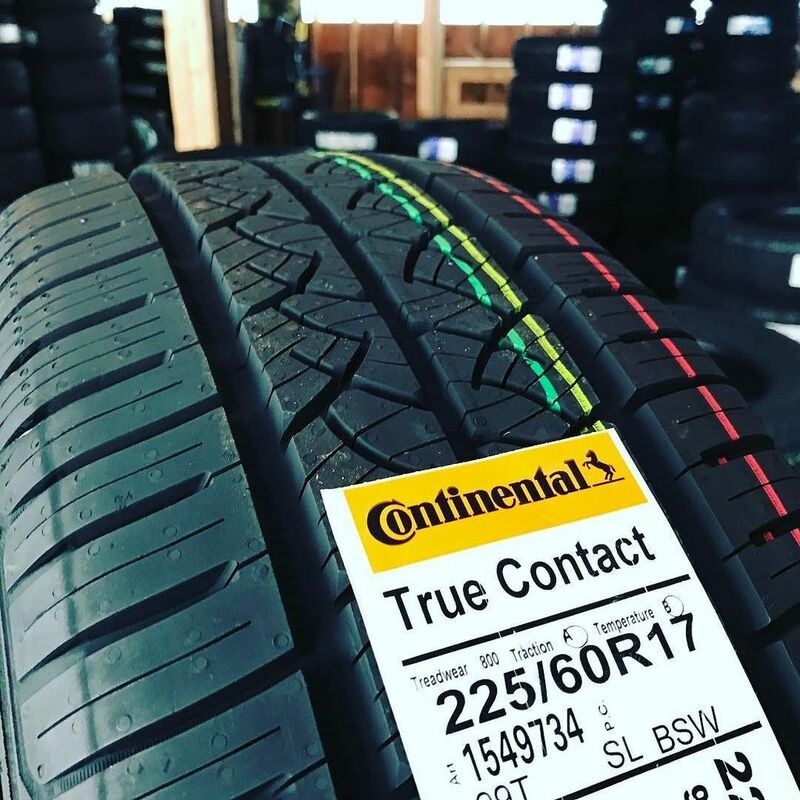 Our ContiEcoContact5 eco tyres are engineered to provide the best fuel economy possible. saving energy and less fuel consumption. The Conti Eco Contact 5 is the new fuel saving tyres from the Continental tyre company. In recent years tyre manufacturers have published the rolling resistance of each individual tyre that they bring out. The tyres have to put the fuel efficiency on the left hand side of the new labels, the best starting at A and then downwards. Eric Roberts owner of pellon Tyres and a Blogger. Wheel Alignment Saves Money-Tyre Wear and a steering wheel that pulls you to one side.